Can't get enough of Black Panther? BTW, do you know that people of Wakanda prefer a cat-alogue to e-shopping? Spring your neck to life with the ultimate superhero-action jewelry. 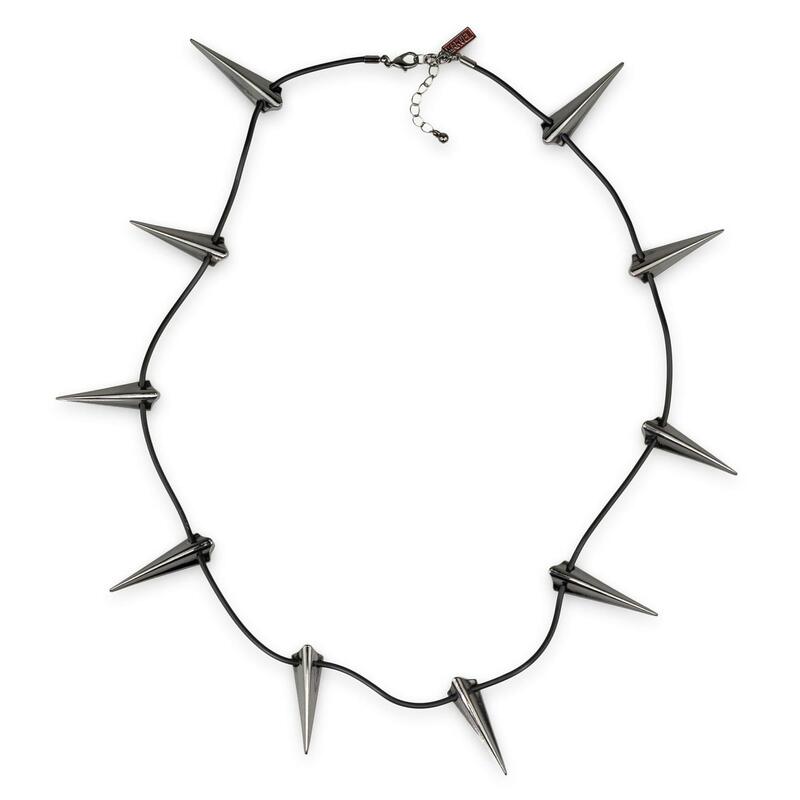 A one-of-a-kind claw pendant necklace, comfortable and visually packed with sharp boldness. We swear by the original T'Challa's metal claw design, matching 100% the one from the blockbuster movie. It's true, the premium-quality materials and the 10 stainless steel claws will not boost your physical powers and senses to superhuman levels, but at least you'll look like the KING, breaking out from a Marvel legends poster. Match it with a black panther mask, costume or if that's too much, try a hoodie or an infinity war shirt and you'll look equally heroic...or maybe not. If you know a Marvel collector or a Black Panther fan, this exquisitely-crafted gift will make their day! Hey, they might even squeeze you on their Christmas Gifts list. Any occasion would do: crazy photo shoot, Birthdays, Christmas, a spiky Valentines crush or just because. PURRfect for everyday wear, too. T'Challa is a genius tactician, tracker and strategist. He'd do anything to protect his kingdom. He masters all forms of unarmed and armed combat. Marvel accessories tell his story and inspire young kids everywhere to follow their most courageous dreams. If you know a future patriot or scientist who loved a Black Panther comic book or movie, accessories like this one will get him one step closer to bravery.